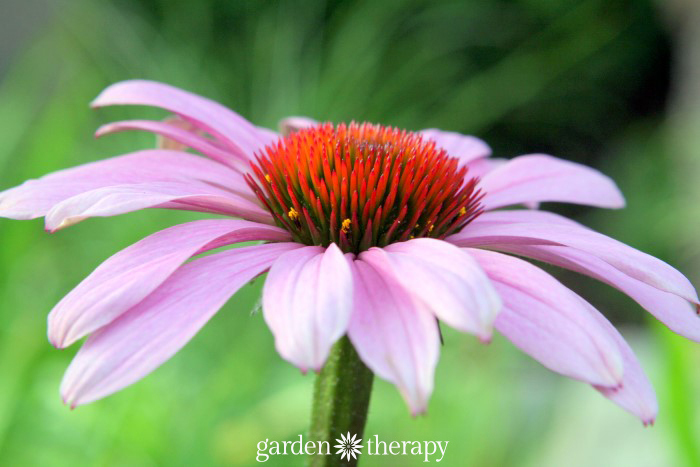 Have you tried starting perennials from seed? I often see the seeds for sale but I worry that it will take many years to grow an actual flower head or a decent sized plant. However, what I have learned is that there is a way to jump-start perennials from seed so that they are large and established for the coming season. Just like with vegetables, herbs, and annual flowers, you can speed up the maturity of the plant by starting the seeds indoors using light, heat, and humidity to mimic springtime/summertime growing conditions. This guide covers everything you will need to know about seed starting. From what containers to use, to the best soil, plus heat, light, and humidity. There is information on how to start different kinds of seeds like heat-lovers and root veggies, as well as plans for making an indoor seed-starting shelf with lights. The trick with perennials is to make sure that you are starting those that will bloom in one to two years when grown from seed. Otherwise, it’s better to buy a plant division or start it from a cutting. 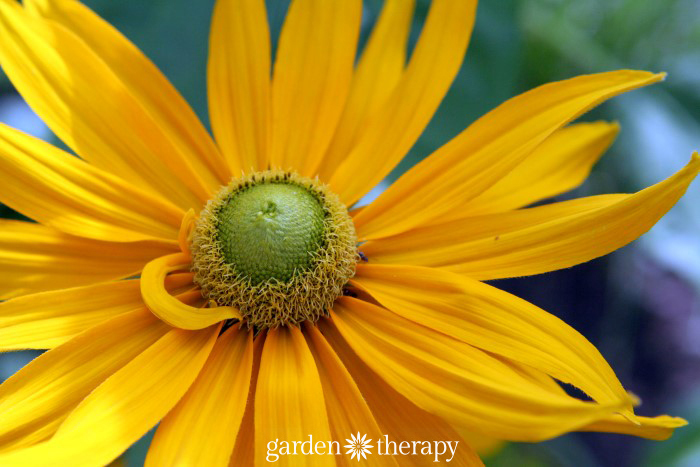 The benefit of starting the right perennials from seed, however, are many: to save money, to grow rare cultivars, and for fun. Most importantly, though, growing your own seeds from scratch means that you are certain what sort of soil, fertilizer, additives, and growing conditions your plants have been subjected to throughout their lives. 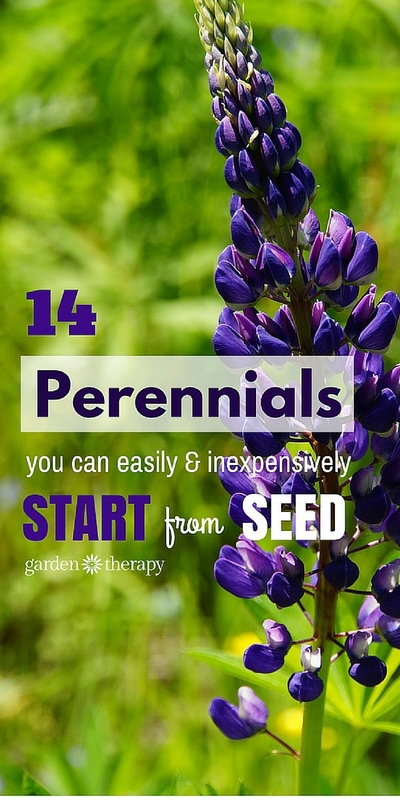 This list covers perennials that will grow quickly from seed to mature plant and begin producing flowers fast (usually in the same year that you plant them). Growing these perennials from seed as opposed to from nursery plants will save you a lot of money in the long run and ensure that your plants are grown completely organically. Plus, it is so rewarding to watch as the seed you planted becomes a big strong plant. For more ways to save money in the garden, check out The Easy Way to Start a Garden from Scratch (that Won’t Break the Bank!). « 12 Edible Gardening Hacks: Delectable Edibles You Can Grow Indoors! THANK YOU!!! Spent the last 2 months in the hospital, or in the good company of the medical community in various offices, and have been so grateful for your various articles. Can’t wait to play in the dirt again! I had very good luck with wild collected seed from butterfly weed. I’d estimate 99% germination and they are surprisingly blooming the first year. Other advantages to growing from seed (in situation rather than winter sowing in a container) is that the roots are established and not disturbed by transplanting which is a particular problem with butterflyweed. 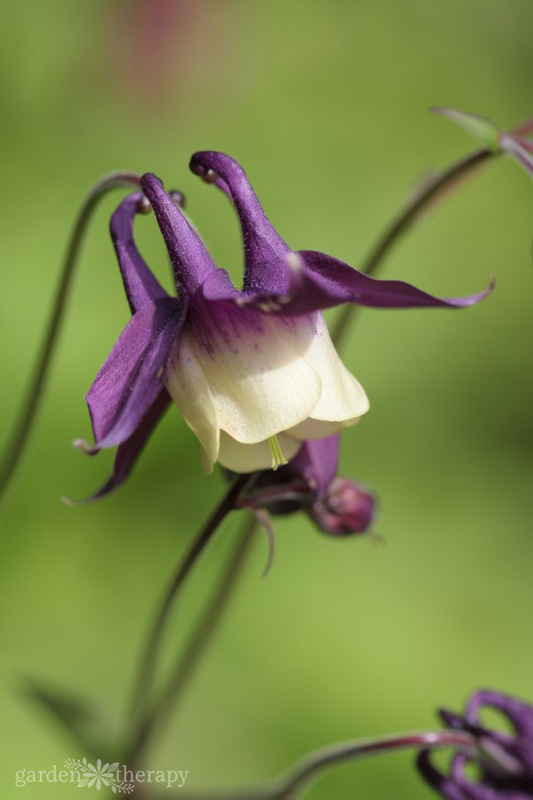 Plants that are prairie natives tend to put down long tap roots before there is a lot of growth on the top and do not take transplanting well. Another native that I get self seeded volunteers from is baptisia, blue false indigo. I bought a plant which quickly grew into a beautiful monster but I can collect seedlings from below it each spring. Again, a plant that grows a long taproot and cannot be moved after the first spring. I have had blooms on the second year plants. Both of these are plants the deer and rabbits leave alone. 1) when to sow the seed? 2) how to protect the plants from visiting squirrels who love foliage?